There will always be more bad guys. 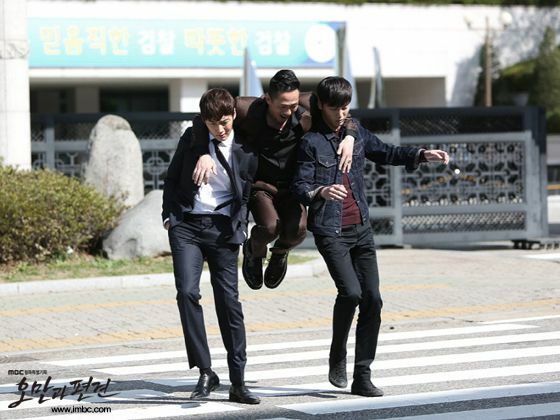 Koo Dong Chi is an established prosecutor who is in charge of teaching Han Yul Moo, the newbie, the ropes. Yul Moo isn’t here to rekindle her romance with Dong Chi though, as she is interested in solving her younger brother’s murder. In this fast paced legal world can the seemingly disconnected prosecution team come together to fight injustices and face the difficult personalities involved? After struggling to finish this series for a long time coming because of it’s ever evolving and self-confusing plot line, I found myself glued to the seat of my chair for the last three episodes. I was only struggling because I was so frustrated by how many surprises and twists and turns there seemed to be. Every time our protagonists appear to make progress something imminently happens to set them back ten steps. It also didn’t help that for a large part of the series I was trying to guess who’s side is Chief Moon on. Of course, this was also a part of the charm. Despite having two couples in this series and a main love line and even a minor love triangle, this series is not a romcom at all. While I thought at first that Dong Chi is the Darcy and Yul Moo is Elizabeth, I really do think Chief Moon might be the Darcy after all, with Dong Chi taking the place of Elizabeth. Quite a different concept, but welcomed by me nonetheless, especially when this meant nobody is “stock”. Of course, this leaves our Yul Moo a bit in the dust as a less important character who doesn’t bring much to the table. 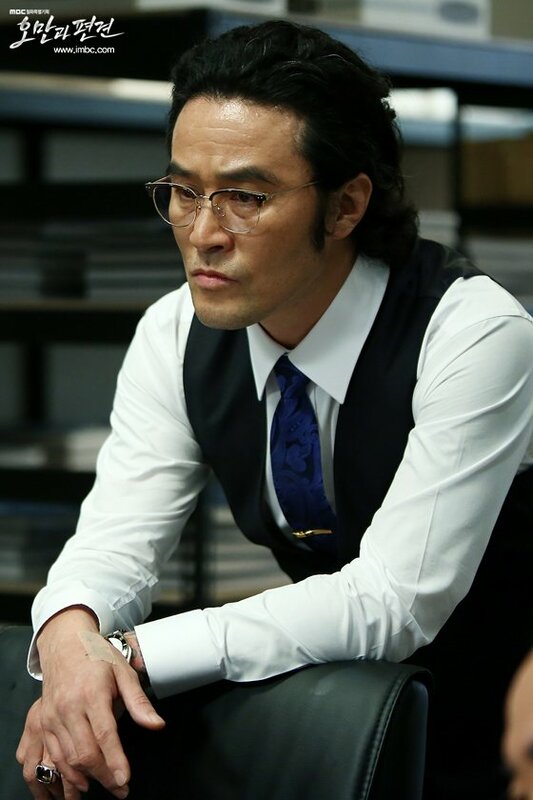 Yes, Choi Jin Hyuk is great, and yes Lee Tae Hwan is adorable, but I think the star of the show is Choi Min Soo. His character, Chief Moon, walks the middle path between the two extremes of the world, and really is much more realistic than anyone else. While Koo Dong Chi is clearly the gung ho justice for all type, and the mega Hwa Young group as the terrible evildoer, I had a hard type pinning Chief Moon down. He is self-serving in a way but not completely uncompassionate. He is god awful sometimes, but he is invested in protecting the “kids.” I wonder how much of his personality has become jaded by the corrupt justice system, and how much of his true character is like the young Dong Chi. And this gets me thinking whether the “kids” will all one day end up like Chief Moon, because like the old man says, if you want to take down the big bad guys you need the support of people in high places. Coincidentally, people in high places tend to be those bad guys. Though delicious to the last drop, this is not a series for the faint of heart. In a way this show did an amazing job depicting life and delivering to us the cold hard truth of the never ending battle between good and evil. While I also love a good story about fighting the bad guys, I am often in the camp of good winning completely in the end, even if it is a bit idealistic. This series doesn’t sugar coat it at all, and you will find the good guys win only after paying a hefty price. At the 2014 MBC Drama Awards, Choi Jin Hyuk took Excellence Award for Actor in Special Project Drama. Baek Jin Hee took the Actress equivalent. Choi Min Soo brought home the Golden Acting Award for Actor. 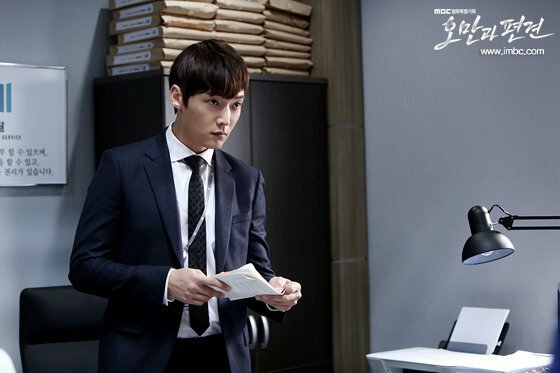 Choi Jin Hyuk is scheduled to appear next in Love♡Vampire as a … vampire. Choi Woo Shik currently plays title character for tvN’s Hogu’s Love opposite UEE.